Heavy equipment manufacturers and distributors need a Certified Google and Bing partner with extensive experience and proven results in their industry. You need to get maximum results from your advertising dollars quickly, with strong analysis and reporting on the back-end so you can share with your management team the actual value and results you are getting from your PPC campaigns. Russell’s Group has the experience you need to get you the best results, with years of successfully working on some of the largest PPC campaigns in the Heavy Equipment industry. PPC for Heavy Equipment Companies, both Manufacturers, and Distributors, has become a critical element in the overall Digital Marketing Campaigns. You need the right partner with expertise and a proven track record of success in your industry with PPC campaigns so they are not learning on your nickel and taking up too much of your valuable time. Targeted messaging – It is important to deliver only pertinent and relevant information to heavy equipment customers and potential customers. Whether it is for an Excavator to a construction company or a Skid Steer Loader to a Landscaper you don’t have time or money to waste for a partner to learn the industry. You need a tried and true partner. Analytic Setup – We know the ins and outs of setting up the analysis and goal tracking which are critical to optimizing for success. We manage this critical step for you. Responsive Reporting – Your marketing management isn’t interested in replicated, overused reports with data that no one understands or cares about. We create custom reports designed to meet both your and your management’s needs in plain English that everyone can understand with data specifically aligned with your goals and objectives and are an invaluable tool for making strategic marketing decisions. As a Certified Google Partner, we are always up-to-date on the latest ad types and advances in PPC designed to benefit our clients. Equipped with the most current information, the knowledge and the experience in digital marketing for heavy equipment companies, we can discuss what the best PPC tactics are for you and why. 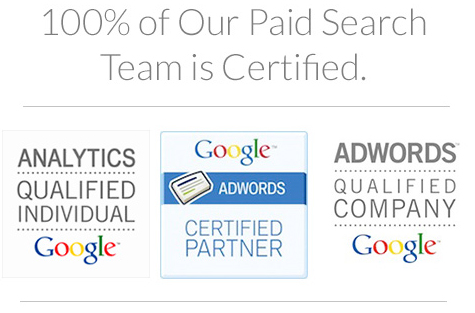 As a Certified Google Partner we specialize in Google PPC Campaigns for our Heavy Equipment clients. As an Accredited Bing Ads Partner we specialize in Bing/Yahoo PPC Campaigns for our Heavy Equipment clients. Here are some of our successes in the Heavy Equipment industry. Click here to learn more about heavy equipment ppc and to put Russell’s Group to work for you today. 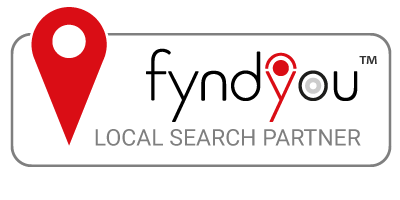 Start reaping the benefits of paid search today! 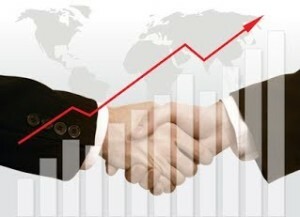 Let Russell’s Group help you build a PPC marketing plan that fits your needs and delivers fast results. Call us at (502) 222-8099 to begin now!